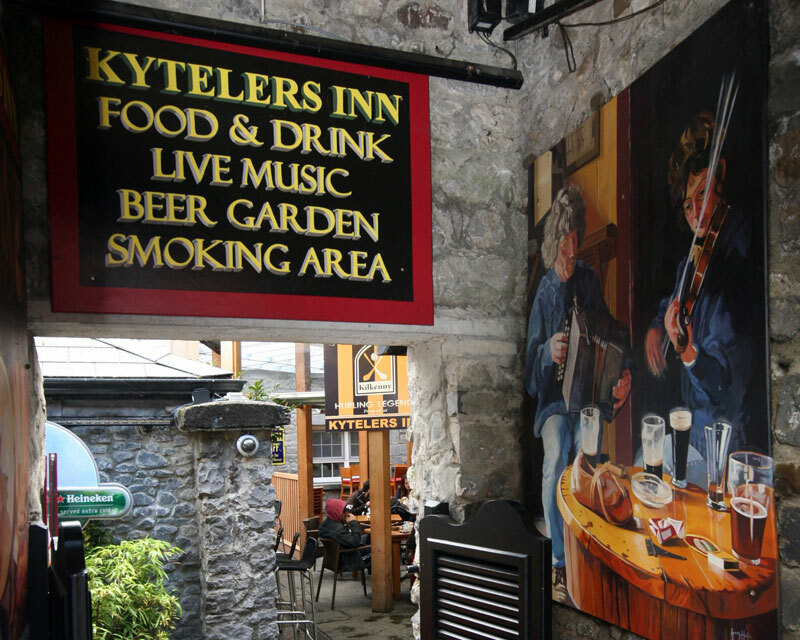 Kyteler's Inn Kilkenny, One of the Oldest Inn's in Ireland A truly historical venue with an intriguing background. But you will have to visit to hear the whole story. 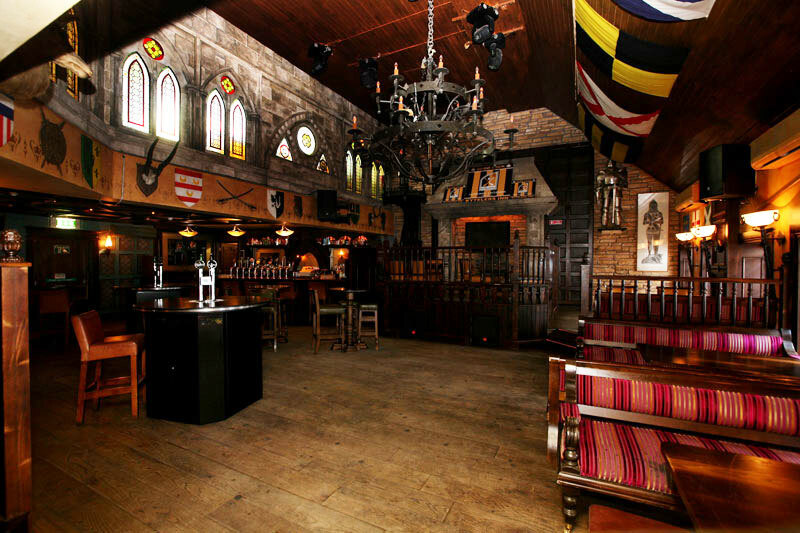 Kyteler's is well known in these parts for it's Traditional Irish Music sessions. 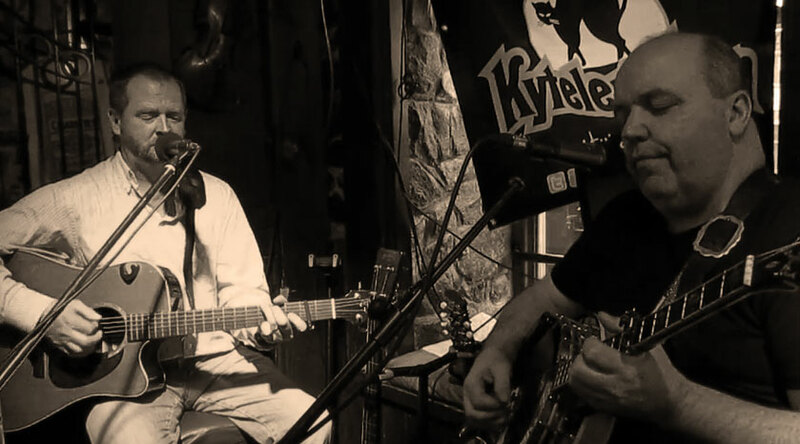 We have Live music every night during the high season. 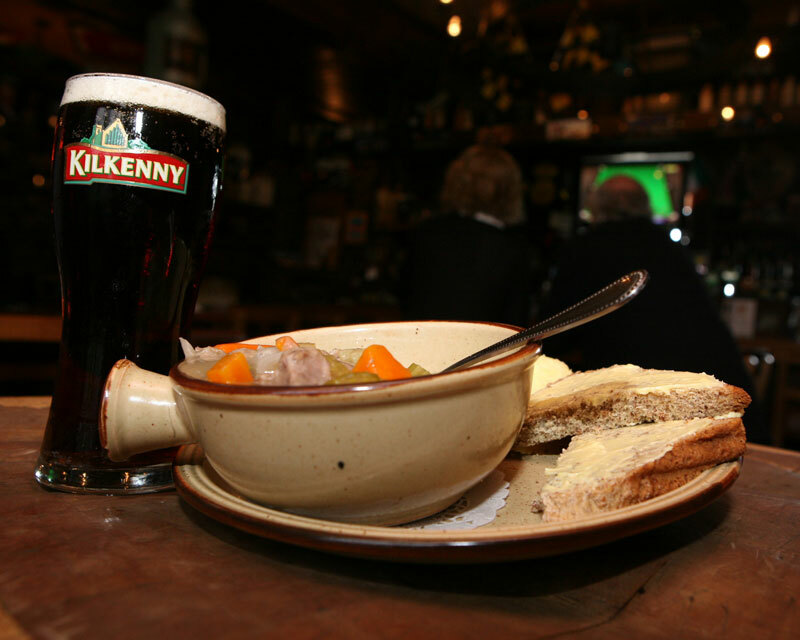 Each Night is a little different reflecting the many facets of Irish Music. 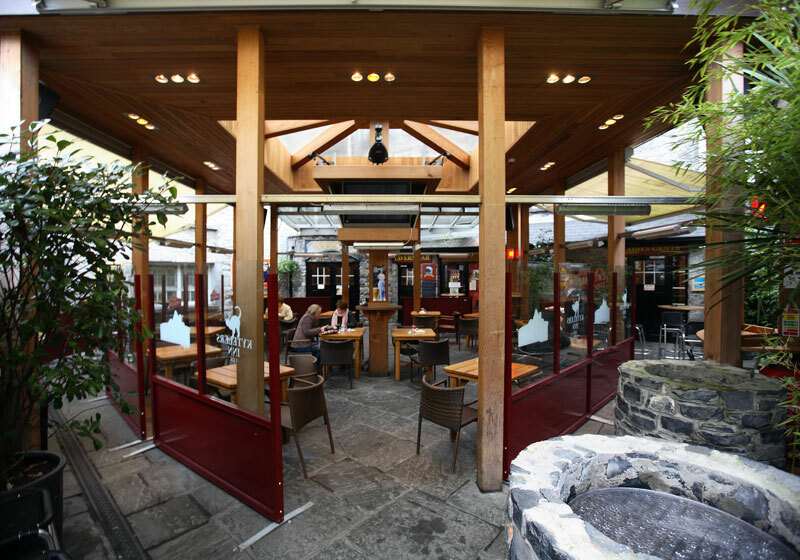 Make your own music on a Tuesday and Wednesday by joining in Kyteler's Bodhran Session. 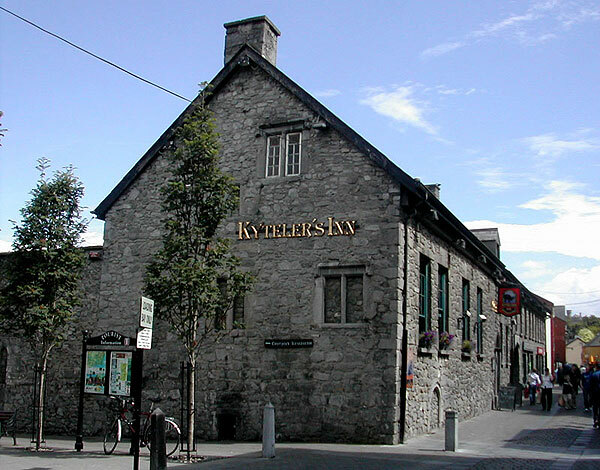 Kyteler's Inn has catered for many Tour Groups over the years. We would be happy to look after your clients in this great medieval building. Raglan Rogues. 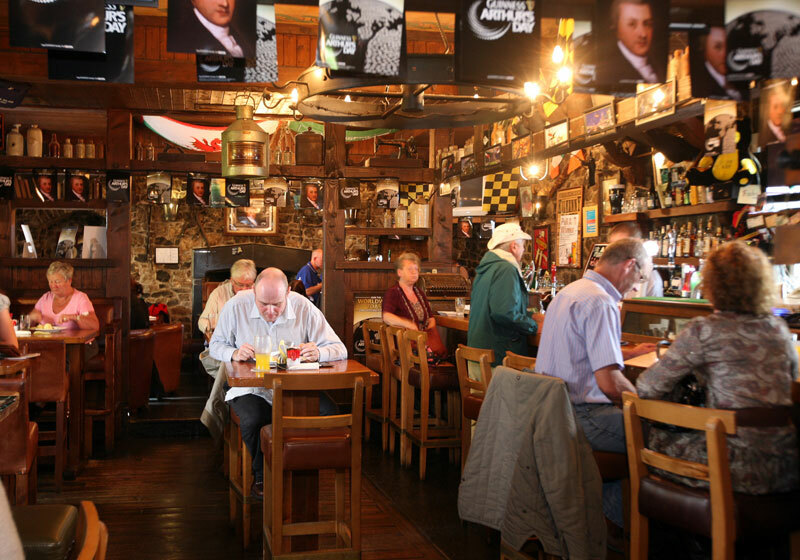 Local Duo play great traditional Irish Music, Ballads & Song & a bit o craic.